This is a complimentary program sponsored by Berdon LLP. With increased focus on recruiting and retaining the best and brightest, law firms and legal service providers have been optimizing their qualified retirement plan offerings in order to remain competitive. This webinar will offer valuable insights into the benefits of a well-structured retirement plan. We’ll outline how to select a plan that is right for your firm, the key planning steps to take, and how to navigate the latest laws and regulations that impact retirement plans. Executives, business leaders, and human resources professionals in the legal industry. 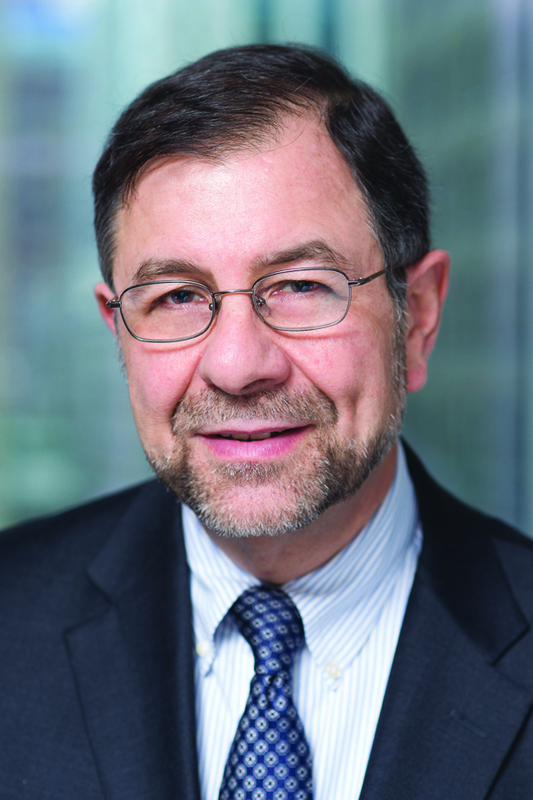 Saul B. Brenner is a tax partner at Berdon LLP and chair of the firm’s international tax practice. Advising clients in the real estate, professional services, manufacturing, publishing, hospitality, and entertainment sectors among others, Mr. Brenner specializes in individual, international, partnership, and S corporation taxation and planning. He has particular expertise in structuring and analyzing various business transactions among them financings, workouts, acquisitions, sales, and succession transfers. John Fitzgerald, audit partner, member of the Executive Committee, and Chair of Law Firm Services at Berdon LLP, has been with the firm since 1991. 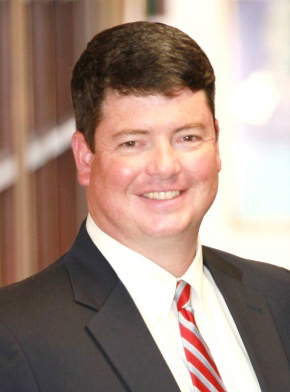 Mr. Fitzgerald is one of the firm’s key advisors to law practices and also works with closely held businesses in the real estate, hospitality, distribution, and manufacturing sectors. He consults on maximizing opportunities in purchases, sales, and acquisitions; obtaining financing and refinancing; preserving and transferring wealth; and on improving operations. 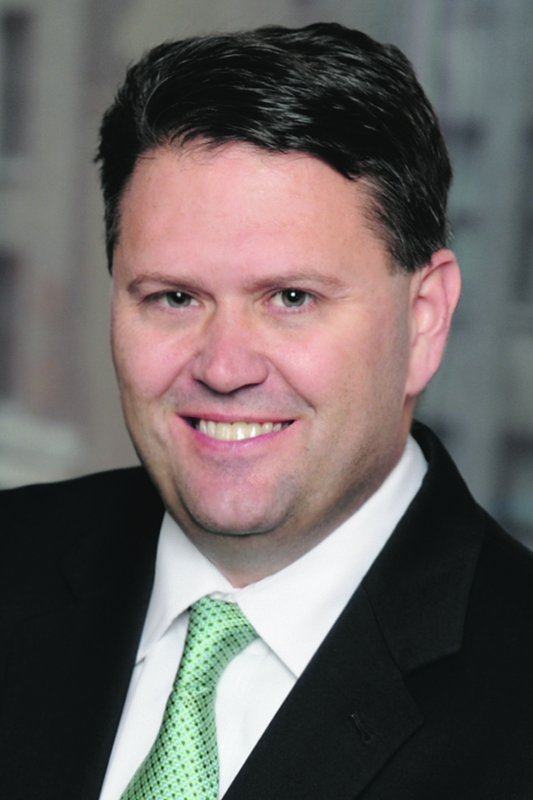 John T. Grace is a Vice President in Retirement Plan Services. John consults with business owners, human resource executives, accountants and investment professionals on all aspects of qualified 401(k) profit sharing, cash balance, 403(b), and defined benefit plans and nonqualified plans sponsored by companies and not-for-profit organizations. As an accredited Life Broker Agent and Series 65 RIA with over 20 years’ experience, John provides customized alternatives and solutions for businesses with retirement plans.